Not long ago, the only Assistant-powered speakers you could get were Google's own. 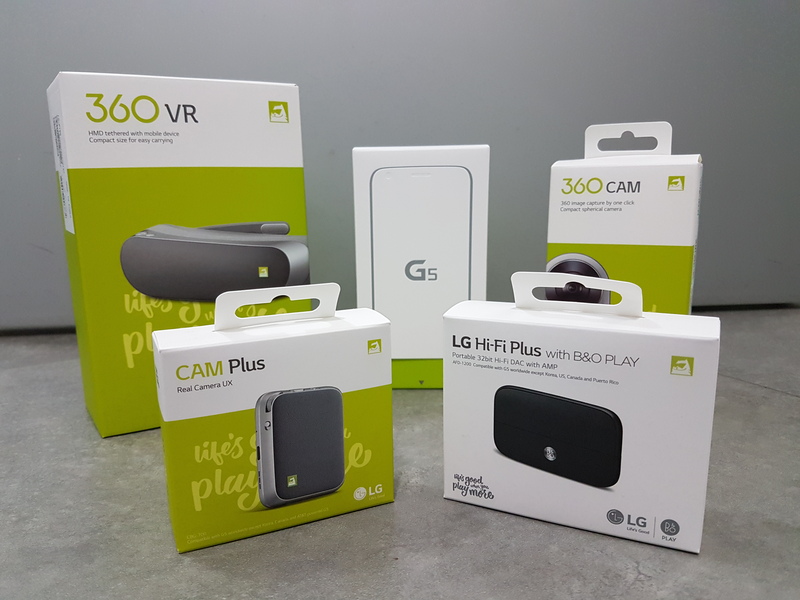 The selection has since expanded with the likes of Sony, Harman, LG, and Anker. 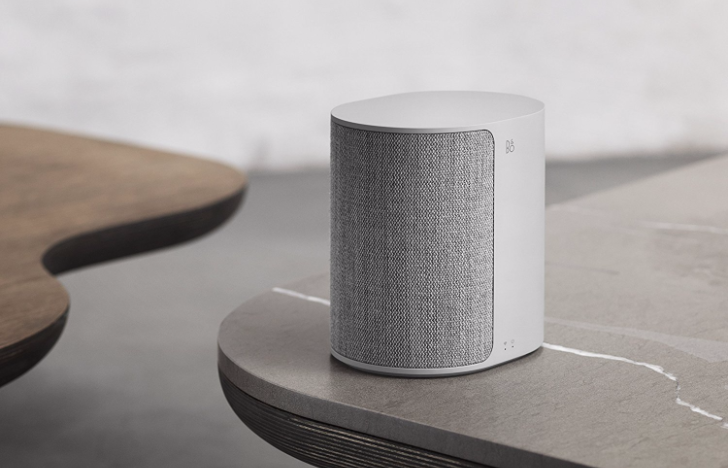 Now, Bang & Olufsen has announced some Assistant speakers. The cheaper of the two costs $1,750, which is more than four times the cost of a Google Home Max. On the plus side, they don't look like speakers.